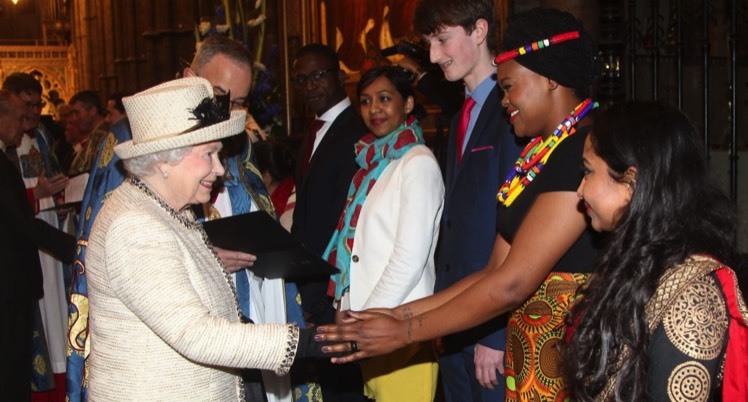 In 2015 and 2017 Apollo Youth Choir was honoured to be invited to sing at Westminster Abbey for the Commonwealth Observance Day Service, attended by HRH The Queen and Prince Philip, Prince Charles and the Duchess of Cornwall and other members of the royal family. 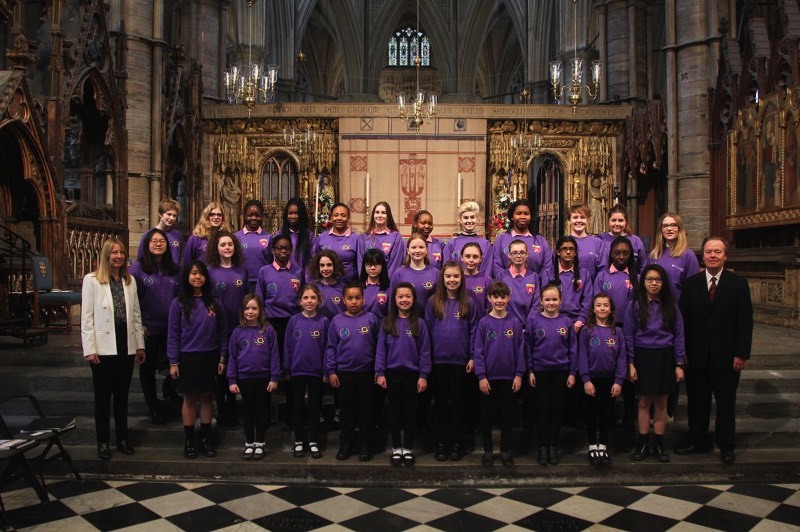 Apollo Youth Choir formed the core of the Commonwealth Festival Choir, along with singers from the Harris Academies of Bermondsey and Peckham and singers and players from the Purcell School for Young Musicians. Several of the songs performed were composed and arranged by members of the choir and orchestra written especially for the Commonwealth services.